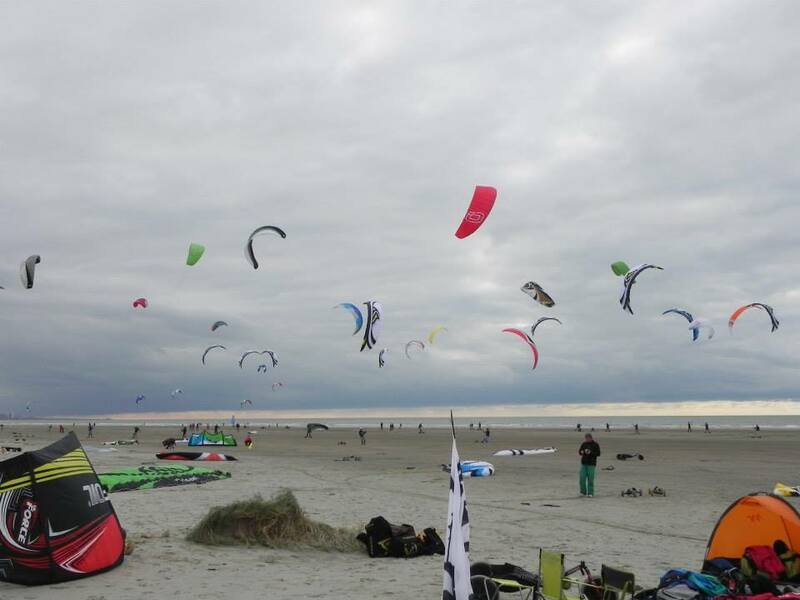 IJmuiderslag is the best known KiteLandBoard location of Netherlands. Because of the wide and hard beach you can have kilometers long boarding. You can also find the KLB world competitions at this spot! You can Park nearby restaurant La Maranda.